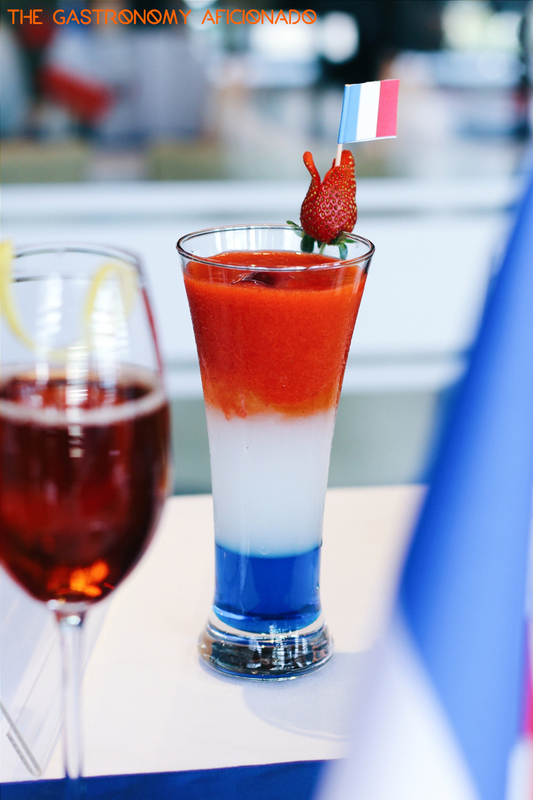 As one of Jakarta’s premier serviced apartments, Oakwood – which has been known worldwide, presents all gourmets in the metropolis to enjoy the rustic French dishes by Chef Jerome Cartailler. 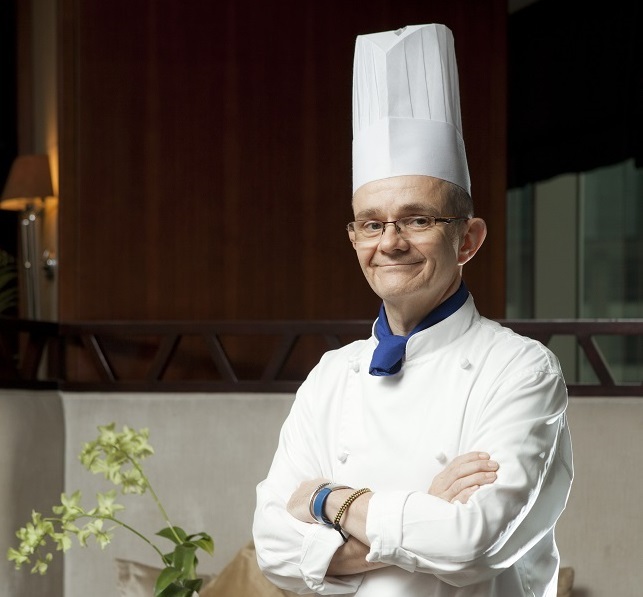 Currently the executive chef for Oakwood Manila, the chef will host A Taste of France dining events from 5 – 30 October 2015 at Oakroom Restaurant & Bar Jakarta. 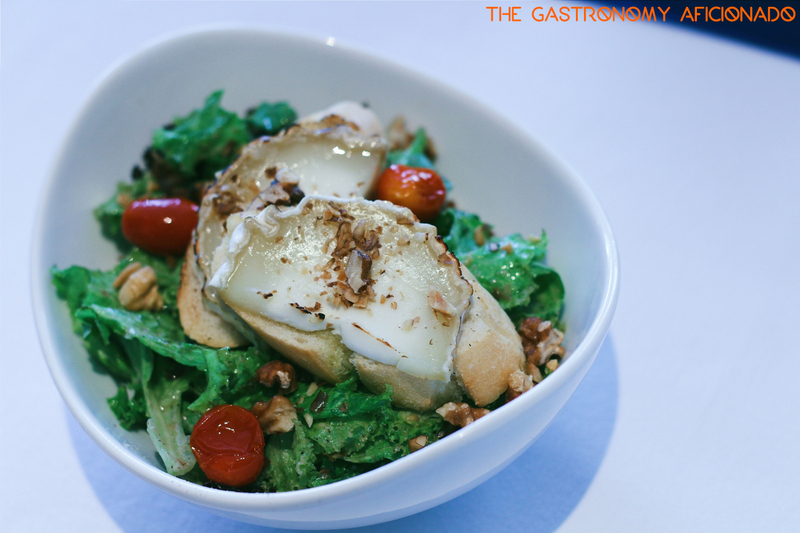 Lucky to be among the early tasters of his skills, I was introduced with a three-course lunch which consisted of warm goat cheese salad with walnut vinaigrette sauce. The baked buche cheese was presented on a toast and altogether with the mixed greens created an intricacy of flavors behind this seemingly simple presentation of an appetizer. Secondly, the seared salmon did not fail me at all. 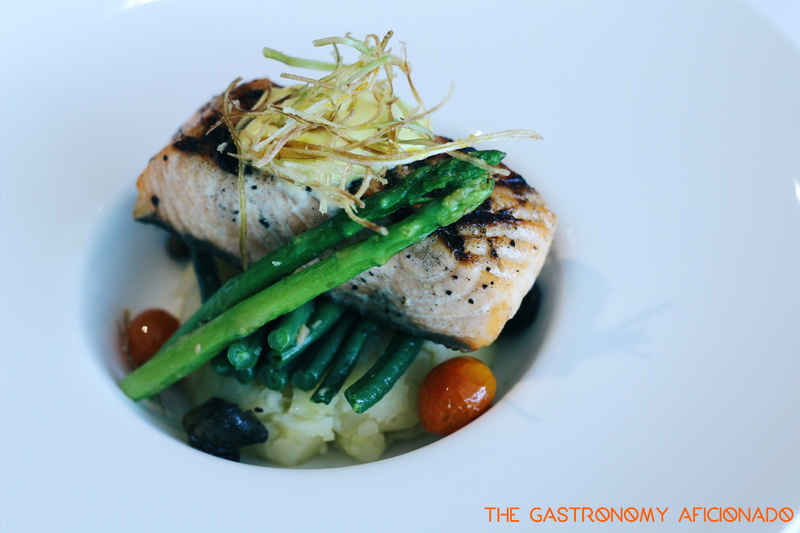 Despite the ubiquity of salmon nowadays, Oakroom provided a good quality and developed wholeheartedly as well by the chef. With the light aioli sauce and Mediterranean crunchy vegetables as well as mashed potato, this dish was the clincher of the day. 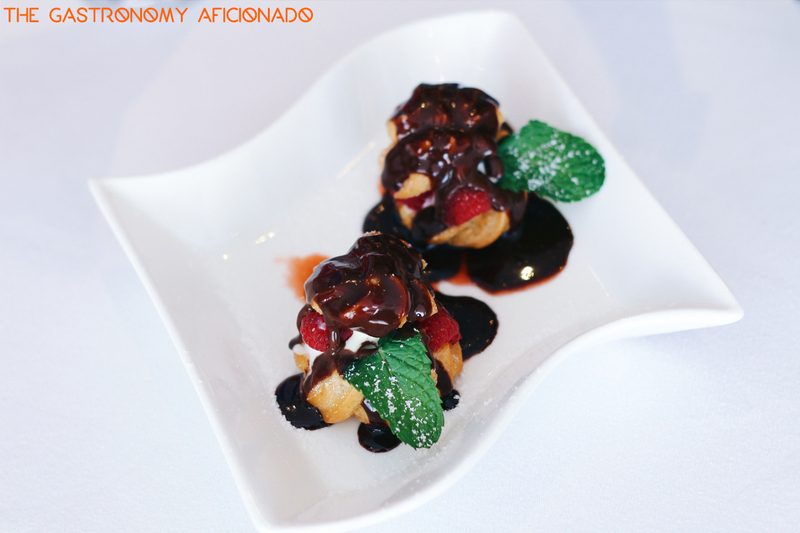 Lastly, the profiteroles with warm chocolate sauce. Classic and straightforward, the dessert successfully enchanted my heart. The taste of the ice cream may be all too familiar for me. Hopefully it will have a distinctive characteristics should the chef decided to put his real flavors into it. As for the chocolate, it was good! So, be sure to visit Oakroom very soon since the opportunity will only last until the end of October!